Hello, I would like to know how can I set up an advanced installation of Wordpress.Apparently, I should be able to do this form the One-Click Wordpress installation menu, but there is no way to customize it. The reason for me to look for this “Advanced installation” choice is that I need to set up the language of my blog to Spanish. When my site was hosted in Wordpress.com, I could do that very easily from the Dashboard > Settings, but it seems that in Wordpress.org I need to add or modify certain files. Any help regarding setting up Wordpress in Spanish would also be greatly appreciated. You can’t customise a one-click install. Go for advanced. Thanks. How do I set up an advanced install of WordPress? Can you please tell me something about shared hosting ! Please create a new thread for these questions. They’re unrelated to the topic of this thread. Actually you can. There used to be a basic install that you could not modify. The advanced install available now drops the files, in a normal user. AFTER it’s installed tho you should consider going back to the one click section and turn off auto-updates, if you plan on actually modifying it. Even if your not you may want to turn that off anyway because you can update as soon as you are notified int he dashboard. One thing I’ll add, first step (if you haven’t already) is to visit manage domains in the panel and add the domain as “fully hosted”, once you do that WAIT until you see the dreamhost coming soon page at the URL itself. You are waiting for DNS propagation. Once you see the Dreamhost comming soon page, then go do the one click install. Thanks. Yes, the domain is fully hosted. Frankly, I don’t know what the problem is. I have tried three times to install Wordpress usin the One-Click option, looking for something indicating an Advanced Install option, but there is none to be found. The article in the Wiki is not very specific on that matter, at least for newbies, which is my case. It doesn’t say advanced now. 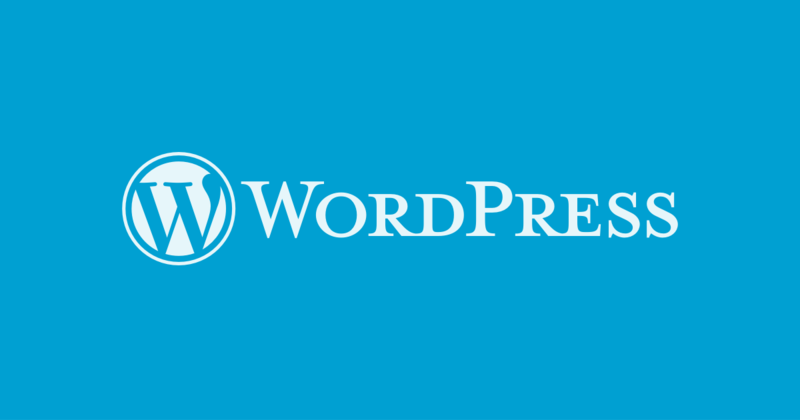 click Wordpress, then click custom install. it’s pretty simple from there. Select the domain dropdown. If you want it in a folder then type that the the right or leave the blank after the / blank. Then if you want you can just click 'install it now"
It will be installed for the user attached to the domain. you can find your files via ftp/sftp at /home/USER/YOURDOMAINNAME.COM/FOLDERNAME\ Foldername goes away if you left the blank after the / above blank. (also not when you log in via ftp you will probably already be at /home/USER/ with the YOURDOMAINNAME.COM being in the list of files and folders. Switch into it, then FOLDERNAME if there is one. Please ignore my suggestion above. My information is dated. Follow LakeRat’s advice. Thanks fellow members of the forum for your help and suggestions. You have to download and install in your PC an FTP editor. In my case, it was FileZilla. From that program you log in to your FTP and then you have access to all your files. You download them, edit what you need to edit with Notepad, and upload what you need to upload, in my case it was a file for the Spanish version. What this es_ES.mo file did to my blog was to change the language of the DASHBOARD, but not of the site per se! That is, the standard headers, like “Recent Posts”, “Recent Comments”, “Leave a reply”, etc, all continue to appear in English. Those are in your theme. Ha, like most programming languages, internet protocols, and computing in general. If the first computers had been invented by people who at least had a passing knowledge of Sanskrit’s writing system or any of the languages based on it, we wouldn’t be in the mess we’re in now with I18N, encoding issues, etc.